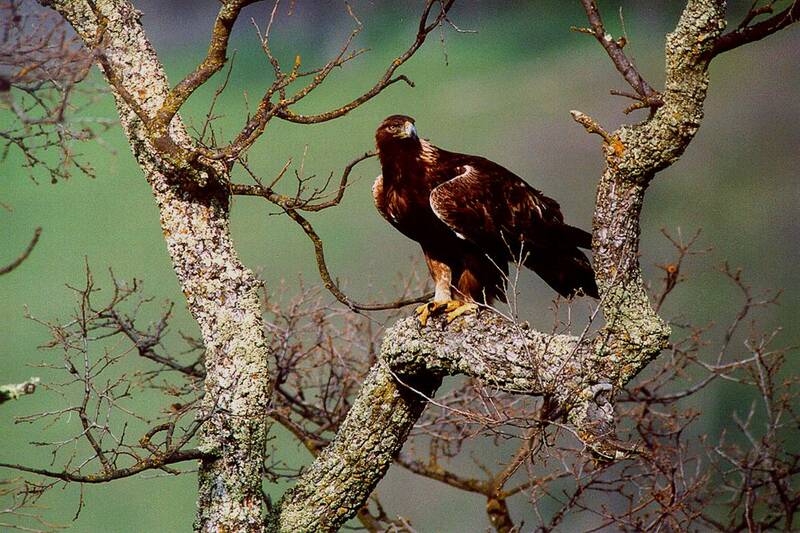 The killing of rare birds like this golden eagle will become legal if we don't react. How far are politicians willing to go? Should we let them? Will the media be complicit of their collusion with Big Wind? The US government is proposing to grant a first-of-its-kind permit that would allow a wind farm operator to legally kill golden eagles. This would no doubt be followed by more permits of the kind, in the US and soon in the rest of the world. Will you pass it on to your friends and contacts?